Like W.D. Schock’s other daysailers, the new Harbor 30 is a tasteful blend of tradition and technology. At a distance, this boat looks good from every angle, and the visual pleasure continues as you step aboard and below into the cabin. 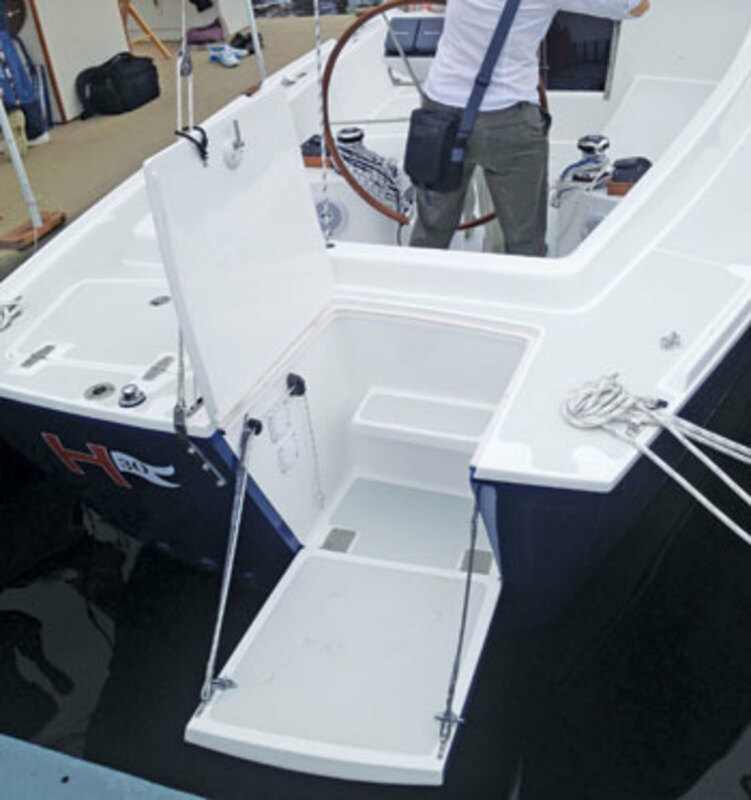 We especially liked the innovative passerelle in the transom, which makes boarding from the stern safe and easy. Other modern features include a self-tending jib on a Hoyt boom and running rigging led aft through tubes under the deck, so that the jibsheets, mainsheet and jib furling line all go right to the helm. Fittings and overall construction quality are excellent. The hull form is moderate, with a fairly fine entry, a proportionally long waterline and a fin keel with bulb ballast. The shoal draft version (4ft 3in) should be popular, while the standard (6ft 3in) keel will give a bit more performance. A small diesel with saildrive is all it takes to push this boat to its hull speed. 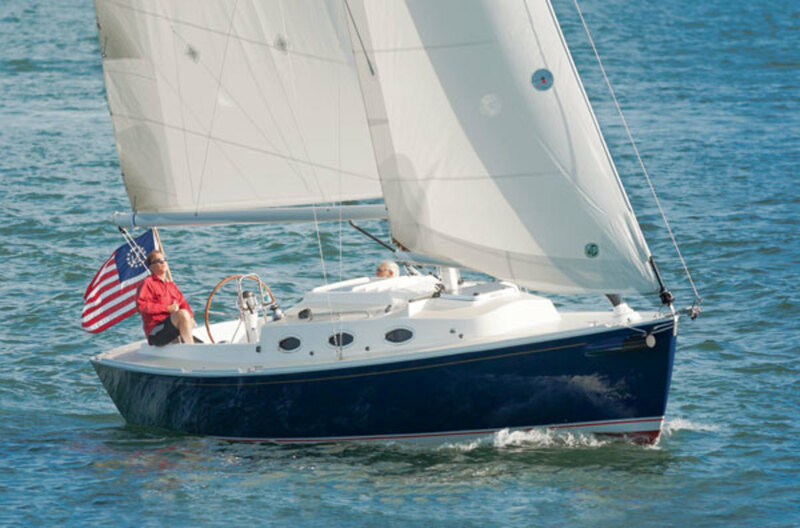 If you admire the expensive daysailers that are proliferating one today’s market but don’t want to spend that much money and do wish to cruise a bit, the Harbor 30 should be on your list. Photos courtesy of W.D. Schock Corp.